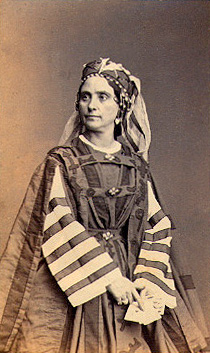 Céleste, Mme. Céline (c1810/11–1882) Born in Paris and studied at the Paris Conservatory. In 1827, she made her first professional appearance at the Bowery Theatre, New York. At age of 18, she married Henry Elliott of Baltimore, with whom she had a daughter. Elliott died soon after the marriage. In 1830, she moved to England where she played mute parts, which allowed her to conceal her halting English.